The Internet of Things (IoT) can be thought of as a network of physical objects or ‘things’ that have been embedded with electronics, software, sensors and connectivity to enable these objects to collect and exchange data. The IoT allows these objects to be sensed and controlled remotely across the existing network infrastructure. This creates opportunities for more direct integration between the physical world and computer-based systems which results in improved efficiency, accuracy and economic benefit. A key aspect of the IoT is that although each ‘Thing’ is uniquely identifiable through its embedded computing system, each is able to interoperate individually within the existing Internet infrastructure. 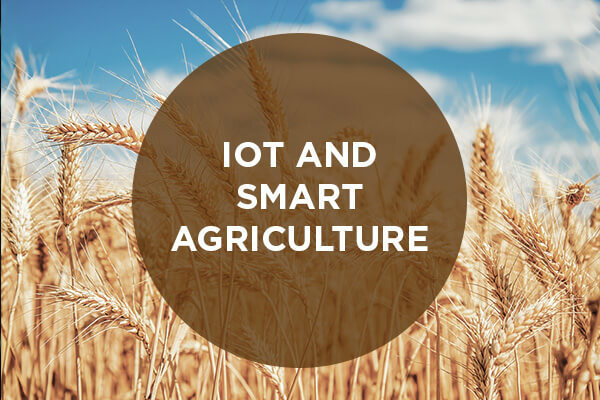 The IoT is currently beginning to impact a wide array of sectors and industries, ranging from automotive to utilities to the agriculture industries, to reduce inefficiencies and improve performance. Current or near-term applications are only scratching the surface of the way applications or use cases will be impacted. SAI, an international business consulting firm, has supported its clients for over 35 years with business intelligence services globally across the agriculture industry providing insight and decision support. Founded in 1977, SAI is a knowledge-led international consulting firm with over 375 employees in 13 operations worldwide. Explore your growth options, address challenges within your industry, analyze investment and acquisition strategies and make better corporate decisions with the confidence and clarity that SAI can provide. To further discuss your needs and interests, and to learn how SAI can best assist you, please click here to contact us.